Enjoy the experience of our special packages to help you get the most from your stay. 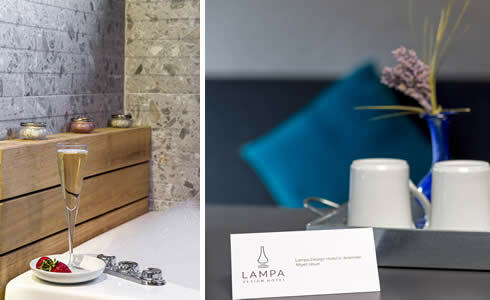 Get up and go for a weekend adventure in Istanbul and make the most of your time away when you book the Weekend Getaway Package at Lampa Design Hotel. Take advantage of late check-out and 15% discount. Rate is per room/per night, based on double occupancy exclusive of taxes, gratuities, fees and other charges; does not apply to groups and cannot be combined with any other offer. The convenient and comfort stay. We make your stay easy and effortless with breakfast and free Wi-Fi. 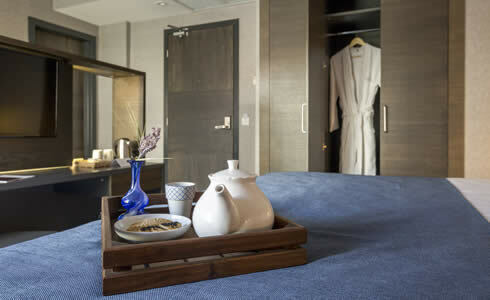 Other additional benefits for this package are; free upgrade to Comfort Plus Room (upon availability), free valet parking, late check-out (upon availibility), 10% mini-bar discount. Rate is per room/per night, based on single occupancy exclusive of taxes, gratuities, fees and other charges; does not apply to groups and cannot be combined with any other offer. 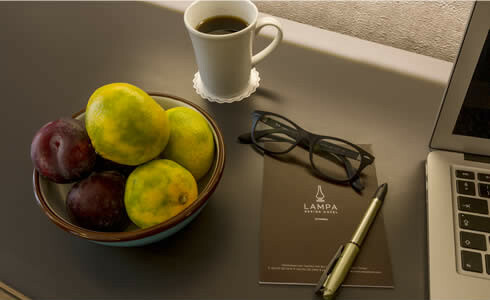 Lampa Design Hotel, Istanbul is the perfect place to stay for a romantic getaway. We admire your commitment and want to help you celebrate your special days of anniversary, birthday or honeymoon. 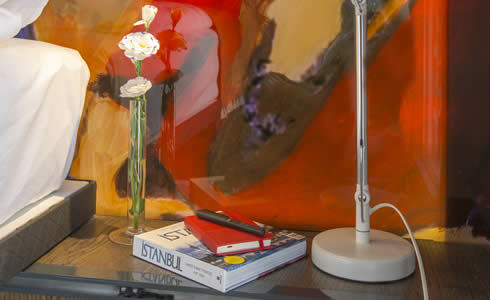 Planning on staying for longer in Istanbul? Then take advantage of our fantastic Extended Stay package and benefit from best available rate.